LABELVIEW Accessories, Upgrade from LABELVIEW 8 Network 3 User to LABELVIEW 9 Gold Network 3 User. 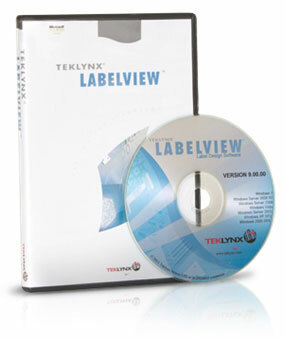 LABELVIEW Accessories, Upgrade from LABELVIEW 8 Gold RunTime (Print Only) to LABELVIEW 9 RunTime (Print Only). LABELVIEW Accessories, Upgrade from LABELVIEW 8 Gold to LABELVIEW 9 Gold.